Haddington CSH was one of the first Hubs in Scotland and is still leading the way with it's community focus. 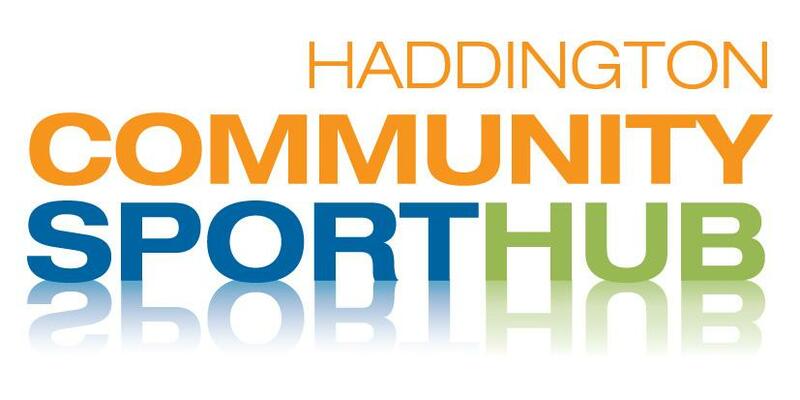 Haddington Community Sport Hub is one of the leading hubs in the country. It has been meeting now for almost a year and is now feeling the strength of having a combined voice in the community. Have a central place for clubs to communicate on local issues. We are welcome to new member clubs to the hub so we are a true representation of all sport clubs in Haddington. If you are a sport club and would like more information please contact us here.